A year and a half ago we partnered with Project 7 in Haiti. 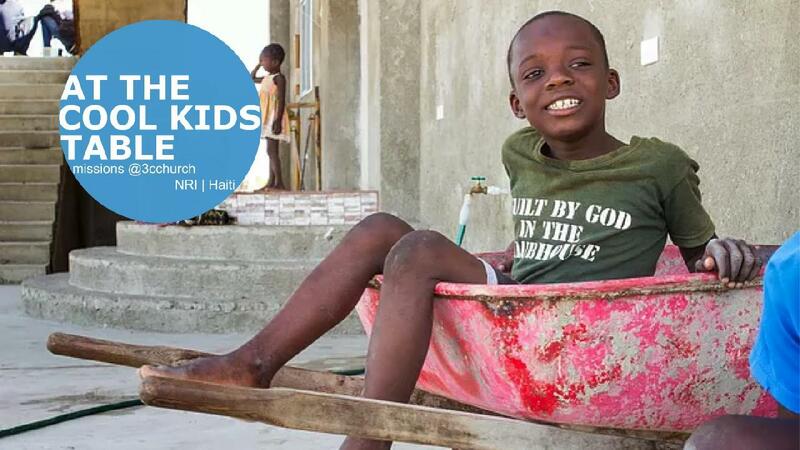 Under New Reality International, Project 7 helps orphaned and extreme poverty-stricken children. Enjoy and be challenged by the interview with Mike and Relna Mansfield who work closely with Project 7! To read more about NRI, their 501c3 and IRS form 990 status, please click here!